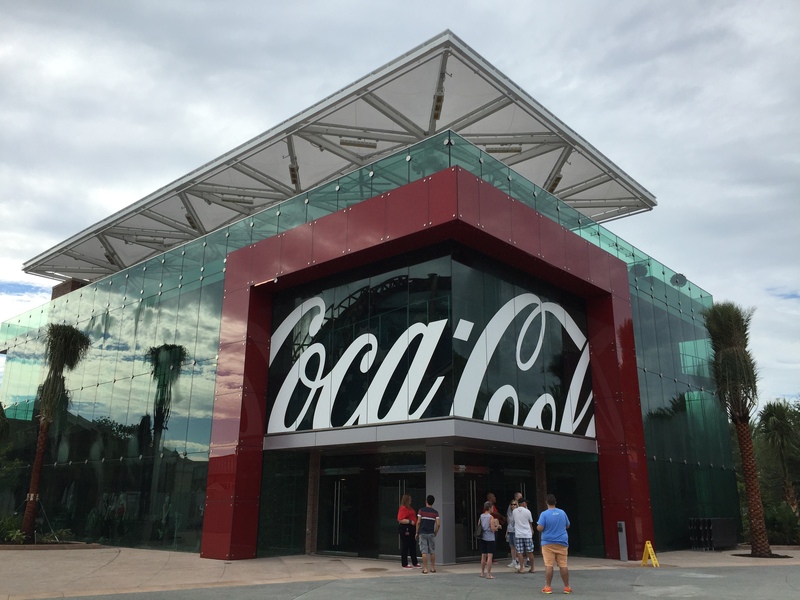 “Beverage” Recon: Coca-Cola Store in Disney Springs … presented by Dennis Conroy! 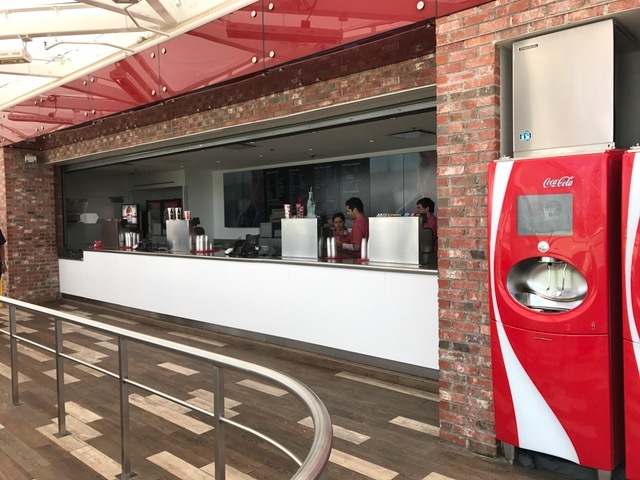 | It's "All in WDW"
“Beverage” Recon: Coca-Cola Store in Disney Springs … presented by Dennis Conroy! 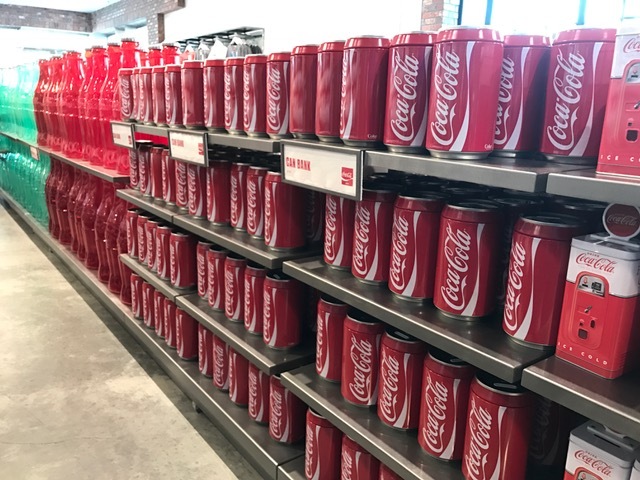 While walking around Disney Springs on our last trip, I ventured into the recently opened Coca-Cola Store. Fairly nondescript from the exterior, the inside is a combination of art gallery and yard sale! 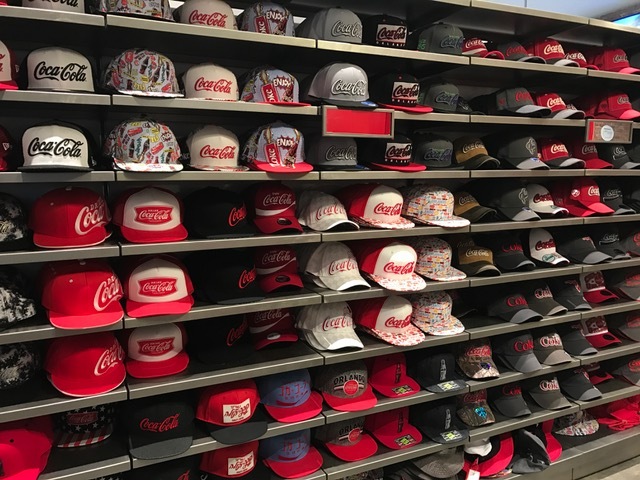 Whether Coke is your beverage of choice or not, this venue’s three full floors of merchandise is impressive. No amount of pictures can do it justice! 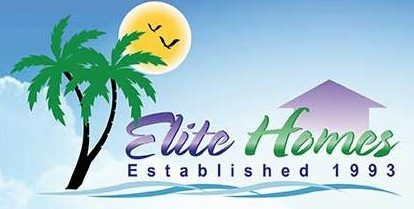 Clothing, collectibles, glassware. 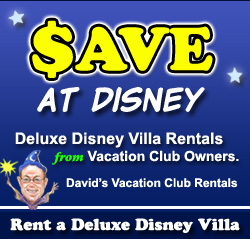 These are just a few of the plethora of items that can separate you from your disposable vacation money. If shopping isn’t your thing, take the elevator up to the 4th floor. 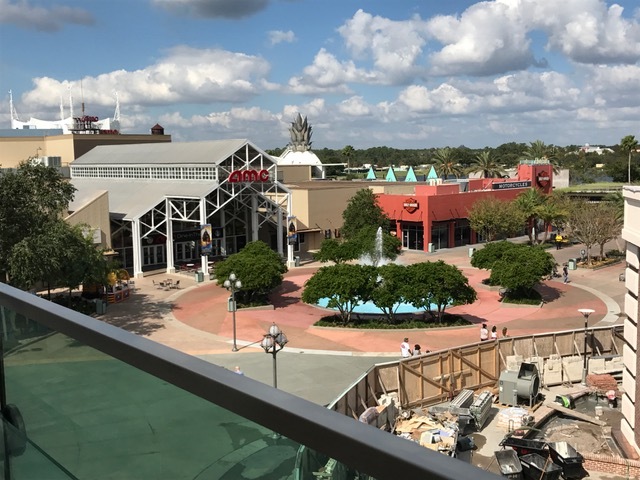 This is where you can take in the magnificent views of Disney Springs via Coke’s “Observation Deck”! On the deck, there is a Rooftop Beverage Bar where you can purchase flights of Coke products from all over the world! Find their menu and pricing here. Several tables and chairs are available to use while you enjoy your beverages. Also, a nice perk that Coke provides is a photographer who is stationed on the deck. Should you and your travel party want the chance to document your visit, you’ve got it! 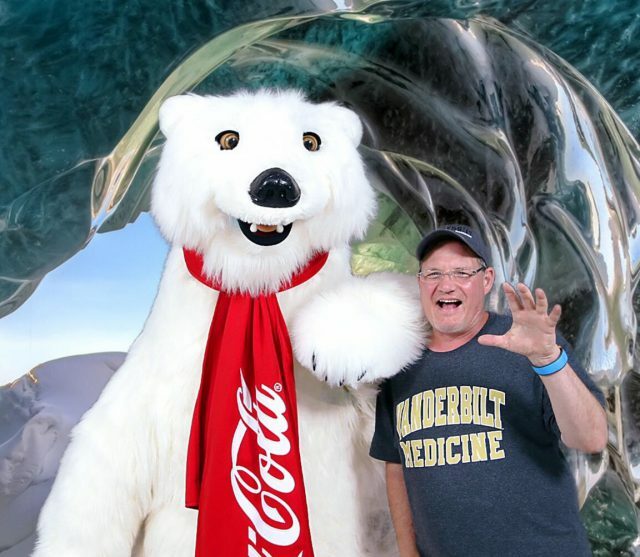 In fact, don’t forget to visit the 7-foot tall Coca-Cola Polar Bear! His home is on the second level of the store. 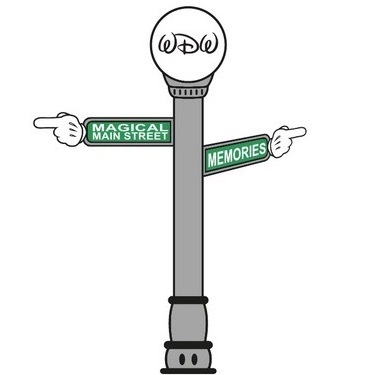 Our friend, Bob, did just that on his last trip! 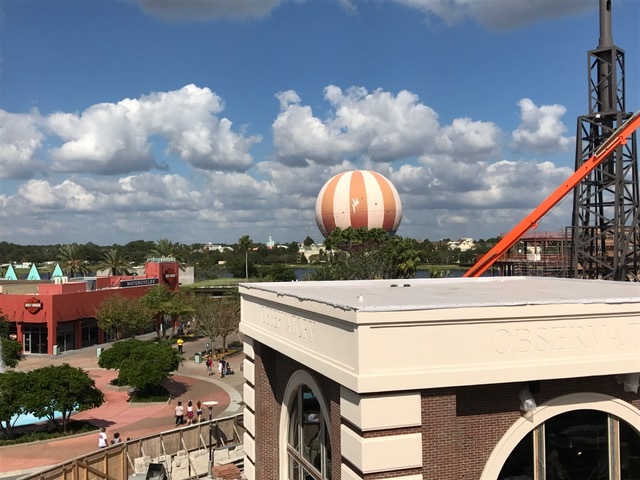 A nice addition to the Disney Springs stable of retail shops, you have to take a few minutes to pop in and stroll around! Just leave all your Pepsi products outside! 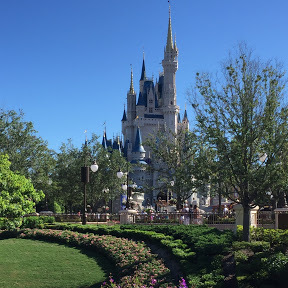 ← WDW Main Street – Episode #311 – An “Untouchable” Marathon – The WDW Resorts!